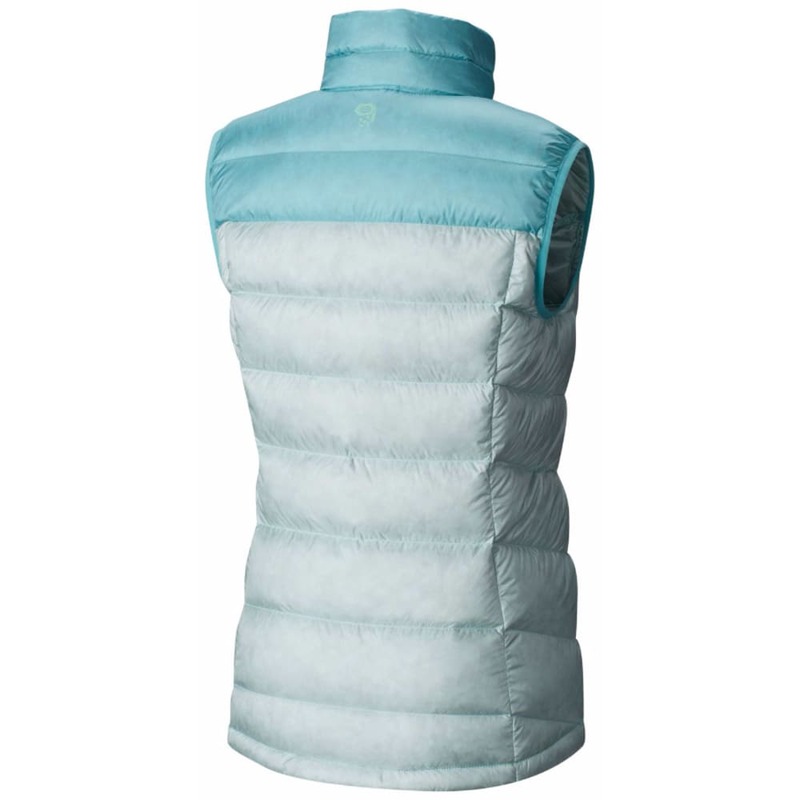 Give your torso an extra layer of insulation. 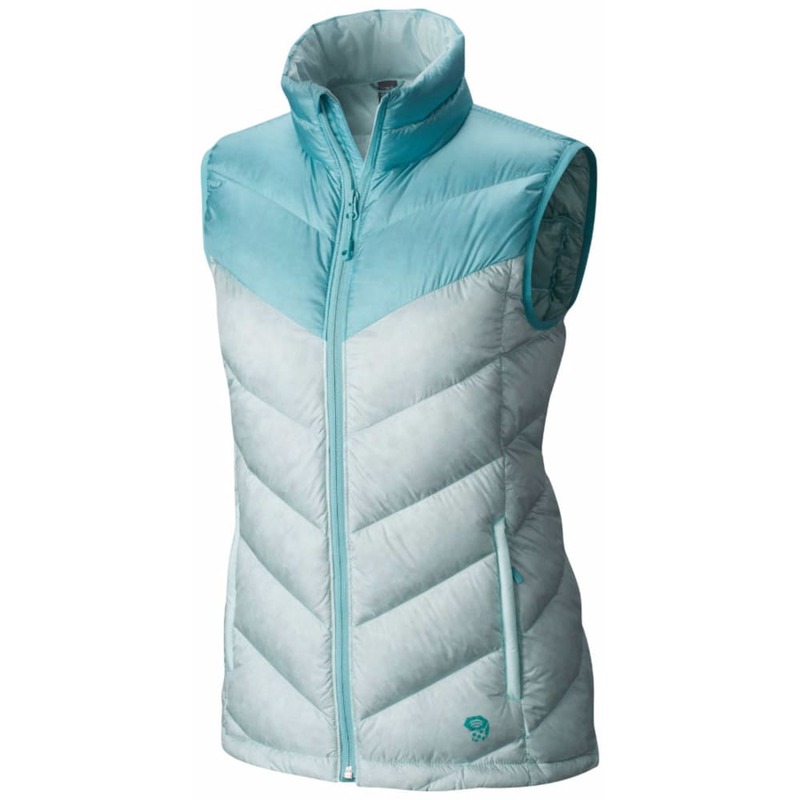 Great for skiing, snowboarding, and activities on the trails, this classic puffy vest combines lightweight yet strong fabric with Q.Shield® DOWN, high-level insulation that holds onto your body heat. Then, for helping you stay dry, a moisture-repelling treatment sheds water and snow from the surface, rather than letting it through.